If there is one thing that we have learned about the new iPhones, it is that these are incredibly smart devices. This is particularly true when it comes to the engineering of the rear camera module. The cameras on our iPhones have increasingly become advanced and at the same time “sensitive” to various external factors. 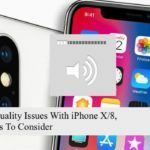 The sensitivity of the rear camera module on the iPhone XS, XR, and X and even those iPhone 8/8 Plus models have manifested as a problem for some users after the recent iOS update. There are three particular problems being reported by some users that ‘could’ be related to accessories. The first of these problems refer to call sound quality on your new iPhone. 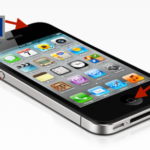 People report that when they are on a regular phone call, the folks on the other side cannot hear them until the caller turns on the speakerphone on the iPhone. This diminished call quality on some of the iPhone X Series phones (XS/XR/X) and iPhone 8 models is not a function of either the iOS or the device itself. In our experience, when we explored this issue, we found that one of the leading causes of this issue is the iPhone cover. This is particularly true when you have a cover that flips. When you flip the iPhone cover in a manner that it covers up the rear camera, it can lead to call sound quality issues. 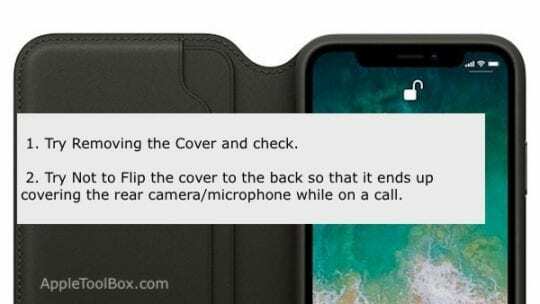 If you have a folio type iPhone X Series or iPhone 8 plus cover, try not to fold the cover to the back during a call. Not very ergonomic but you may actually want to try out some of the covers before you buy them for your new iPhone. The second issue that could be a function of accessory design relates to iPhone 8 plus models. 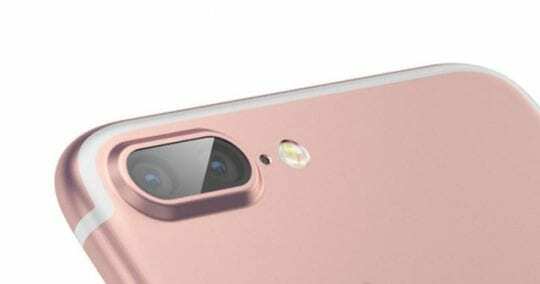 Many users reported that after the iOS upgrade on their iPhone 8 Plus, the rear camera wouldn’t focus. After the iOS update, when you try and focus the camera, it would go simply go back and forth and not focus on the subject. 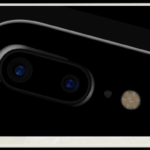 The camera sensitivity function is usually a combination of the hardware design as well as new iOS upgrades. 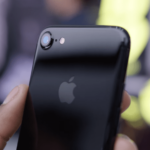 When faced with this issue, some users tried to restore their iPhone 8 Plus back to an older version of iOS and found that they had no problems. Update the iPhone 8 plus back to the previous version, and you have the camera focus issues. It is clear that software changes introduced via 11.2 somehow increased the sensitivity of the unit. Remove the cover from the iPhone 8 Plus after the iOS upgrade and bingo the issue is gone. The iPhone focuses beautifully and shoots impressive photos just like it was intended to. This problem was more prevalent with iPhone covers that had some kind of magnetic component that keeps the cover in place. The third issue that we found and also tested is around the iPhone getting hot or warm after using it for a while. Upon removing the iPhone cover, the device was much cooler. For some reason, the heat sink factor for these iPhone covers was not responding well. This was particularly true following a major iOS Update. In all fairness, these are issues that are not affecting all folks who have the iPhone X Series or the iPhone 8 plus models. It is important to point out that correlation does not impact causation especially when you have a small sample to test the results with. 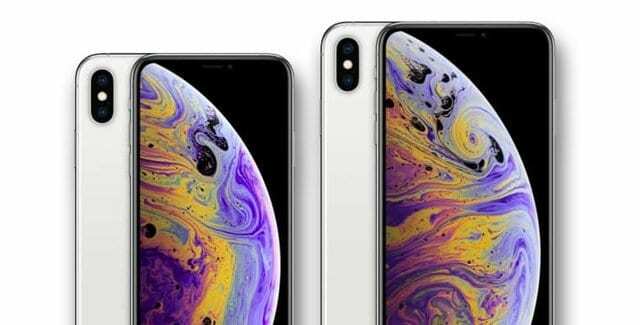 What we do suggest is that when you experience an issue with your new iPhone that kind of feels, it is hardware related, you may want to take a closer look at the accessories that you are using with the device. Certain issues that you experience can also relate to settings and display calibration. This is true with users who see a light yellow tint on their iPhone XS/XR?X display. This is typically not a hardware problem but a settings related item. 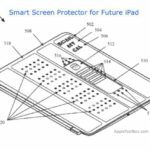 It could very well be the iPhone cover, or an accessory that connects via the lightning port, or simply an older Bluetooth speaker whose firmware has not been updated in quite some time. We must admit that we have had some challenges when it comes to Bluetooth. These issues show up either in Carplay or external Bluetooth speakers. Upgrading the firmware of the vehicle’s audio unit helped sometimes. In other instances, we found that external speakers such as Samsung Soundbar did not function well with the iPhone X Series. There is a continuous connection issue (BT keeps reconnecting every few second). The same external speaker had no issues when connected with an older iPhone 7 or 8 unit. Likewise, the iPhone X Series has no issues when connected to the BOSE Bluetooth speaker or the House of Marley BT speakers. Interestingly, when we moved the Samsung Soundbar to another room in the house and tried it with the iPhone X, it worked flawlessly. If a simple forced restart and removing the iPhone accessory does not help with the issue and you have already tried to restore the device you should reach out to Apple support and have them take a look. You may be entitled to a replacement device if it is a hardware issue. If you recently updated your iPhone X Series/ iPhone 8 to iOS 11.2 and experiencing some of these issues, try and remove the iPhone cover and see if it helps. We hope that you are not having any of the issues that have been reported here. If you are planning to buy a new iPhone XS or XR, you should definitely consider adding the AppleCare option. It’s a worthwhile investment given the high cost of these devices and the advanced engineering that is present on these units. When buying an power accessory for your iPhone, please do yourself a favor and always look for products that are MFi certified and lastly when it comes to iPhone covers, you may want to try out a few or look for detailed reviews and user ratings to make the best purchasing decision. We hope that you found this article helpful. Please let us know in the comments below if you have any questions or concerns. 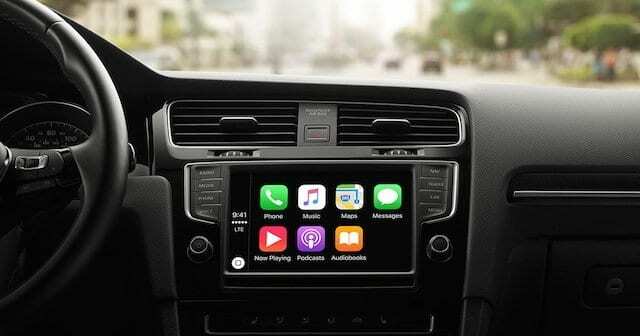 I have a new iPhone X tried everything but it’s simply won’t pick up other Bluetooth devices or connect to my car handsfree . It’s simply not good enough for £1000 pound phone that apple must be aware that has problems. I’ve ether got to take a day off work to go to a apple store nearly 20 miles away from Banbury. partner has just updated iphone X to latest IOS and now the screen keeps flickering a green colour. Anyone else have the same problem and how do we resolve it. Can you revert to previous IOS? The problem with the camera is not related to the cover! What are the holders of an iPhone 8 Plus supposed to do? Just not use the camera until the next update?! When “hopefully” the problem will be solved? My iPhone 8 Plus’ screen and touch locks up periodically; since the 11.2 upgrade it takes hours to retrieve email on yahoo and Gmail both. Anyone else having these problems? Max, Since its a brand new device the best thing that you can do is reach out to Apple Genius support. You may be eligible for a replacement device due to the screen/touch locking issue. You can make an appointment with Apple Support or head straight to the nearest store. Here are some tips that you can look into if you wish before taking the device to the Apple store. 1) For the Lock screen issue, we suggest you take a backup and then restore as new using iTunes and then check if you are still having the issue. 2) As for the email issue, it is quite puzzling why that might be happening. Tap on Settings > Accounts & Password > tap on ‘Fetch New Data’. Is “Push” enabled? If Push is not enabled, what is the Fetch frequency? Switch it to Automatically and see if that helps. If it doesn’t, you may want to delete the email accounts from your device and then re-create the accounts. You will not loose any emails. We are using an iPhone 5S, iPhone 7 and iPhone X to test iOS 11.2 and have not run into the issues that you have mentioned. Good Luck and keep us posted. My iPhone X rear facing camera will not focus after updating. I tried doing a factory restore and taking my silicon case off but nothing works. So frustrating after spending $1200 on the dang thing. My daughter owns a iPhone 6s, the only Apple product in the house. Guess which device has the most problems connecting to the different bluetooth speakers and sound systems? Yeah, sorry about that one! It must feel super frustrating to have all those others connect with no problems…and then comes the iPhone! Grr…. Since I purchased the iPhone X have not been able to connect by Bluetooth to my Navdy. No response from Navdy or Apple.